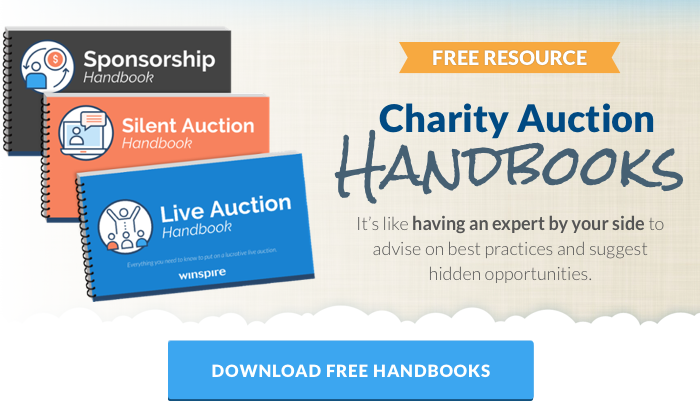 Silent auctions are a great way to monetize 'cocktail hour' at a gala, engage parents at a school fundraiser, maximize revenue at a golf tournament and more. As guests arrive and begin bidding, a fun and competitive environment develops as the time to close the silent auction draws near. Many Nonprofit fundraising events just aren't complete without at least a few tables filled with exciting auction packages. To make the most of this fundraising strategy, you'll need to brainstorm, then pursue exciting items that create a luxury shopping experience for your guests. 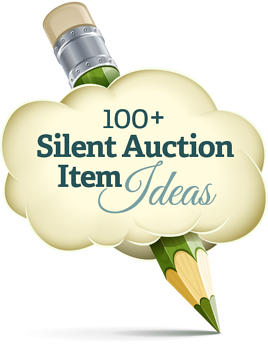 To get the ball rolling, here is a list of 100+ silent auction item ideas to help your procurement team. If you like what you see, a list of over 400 more ideas! 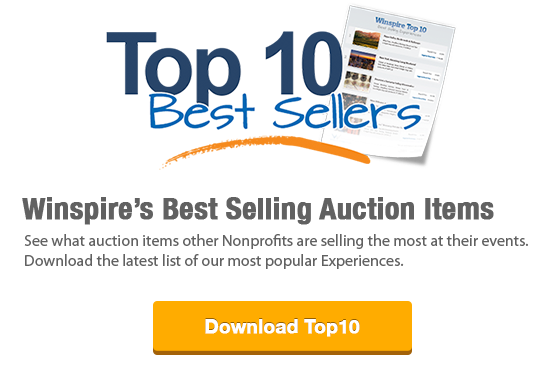 Experiential travel is a top seller in charity auctions for three reasons. First is the inherent uniqueness of travel. No two trips are alike, and with some creative brainstorming, you can send your donors to locales and excursions that have been on their lifelong bucket lists. Another big plus is the broad appeal of travel; after all, who doesn't love a vacation? Finally, offering travel items in the auction helps redirect some of your donors' travel budgets - money they're already setting aside for travel - to support your cause. Here are a few ideas to tap into the popularity of travel at your auction. Education, school and classroom-related prizes are great for school raffles and PTA fundraisers. Parents are always looking for new ways to enrich their children's interactions with educators outside the classroom. Here are some auction item ideas that put the fun back in school FUNdraisers. 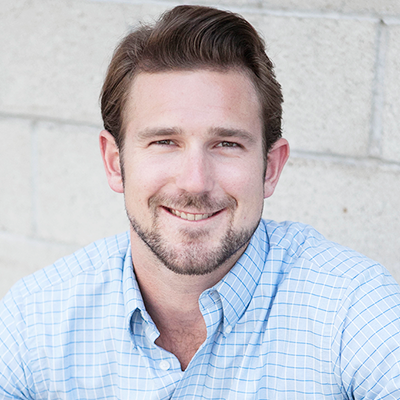 Experiential auction items need not be in far-flung locations to have wide appeal. Local, exclusive items are difficult to put a price tag on, so bidders will often pay top dollar to win them. Putting together a few unique experiences can rake in hundreds of dollars per item. Private dinners, vintage wines, brewery tours and sushi-making parties make Food & Wine a guest favorite. And with the desire to win more "stuff" appealing less and less to nonprofit donors, the opportunity to enjoy fine cuisine with friends is often preferred to tangible items. Channel your donor’s inner foodie with incredible Food & Wine auction items. Sports items appeal to men and women equally, and few auctions are complete without appealing to this segment of your crowd. Sporting equipment, tickets to games and tournaments, and high-value memorabilia bring in thousands for your cause. There's something for everyone in the world of Music & Entertainment. Send your donors to enjoy the glitz and glamour of an awards show, a behind-the-scenes look at the taping of their favorite show, or the excitement of securing tickets to a sold-out Broadway show. The more difficult the tickets are to obtain, the higher bids will soar. If your donor base includes families, it's ideal to include some family-friendly auction items. From young parents to grandparents, everyone is looking for more ways to unwind from work, play, make new memories and enjoy quality time with family. Just be sure every item is still exclusive and worth the high bids you seek. People are always clamoring for the latest gadgets and gizmos. Electronics (like flat-screen TVs), mobile devices (like smartphones and smart watches) and streaming subscriptions round out the list of top techie auction items today. Gift baskets are a staple at silent auctions. The contents are relatively easy to get donated and represent a wide variety of interests. Example: Two movie passes won't bring in much more than $20, but a package that includes movie tickets, a babysitter (including pizza for the kids!) 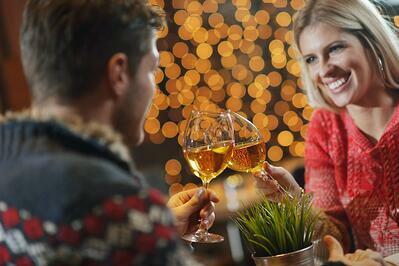 and a restaurant gift card can be branded as the "Ultimate Date Night!" basket. This kind of item can bring in well over $150, depending on the value and quality of the restaurant, and the creatively bundled package is worth more than the sum of its parts. 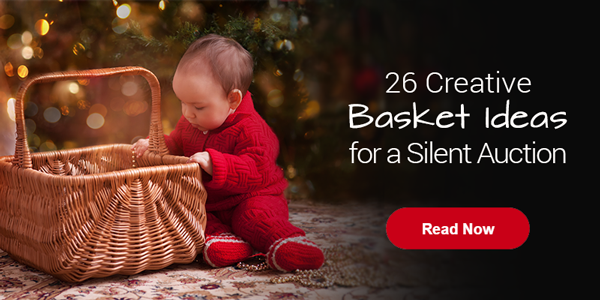 Just remember the importance of appearances as you're decorating and bundling items into baskets. Another must-do: Include description sheets that accurately list all the contents. Home goods can be a bit of a toss up, as they're subject to donors' particular preferences more so than other categories. Still, the right luxury item makes a great gift, so don't be shy about putting up valuable home appliances, accessories and furnishings in the auction. Everyone loves holidays; these special days unlock warm, fuzzy memories or complement a theme to generate higher bids. Seasonal auction items also add some urgency and relevance to your event. We hope you found this list useful. For even more ideas, , Winspire News. As an added bonus, you'll automatically be entered to WIN our quarterly drawing of at least $1,000 in donated auction items! Click below to see what we're giving away next.